The first trip to Sanibel and J. N. “Ding” Darling NWR of the 2011 season and it wasn’t a bad trip. 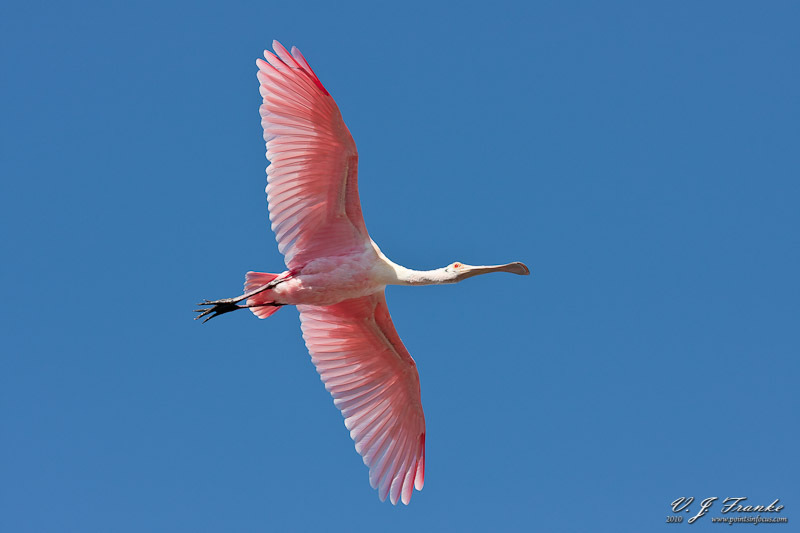 Roseate Spoonbills were out in good numbers in several places in Ding. Though, perhaps due to the cold temperatures or my timing, the beaches were unusually devoid of both terns and shorebirds. I'm sorry this image currently is available for print or licensing.